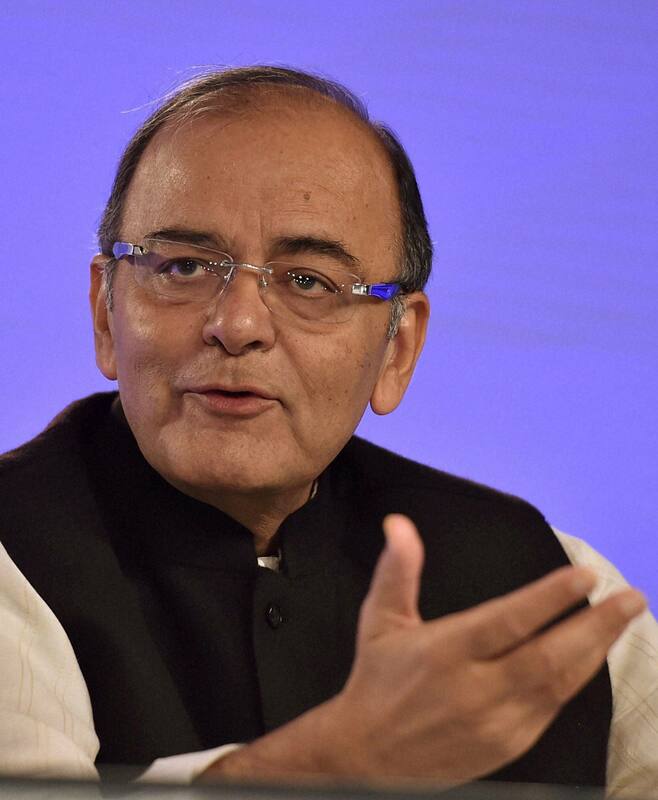 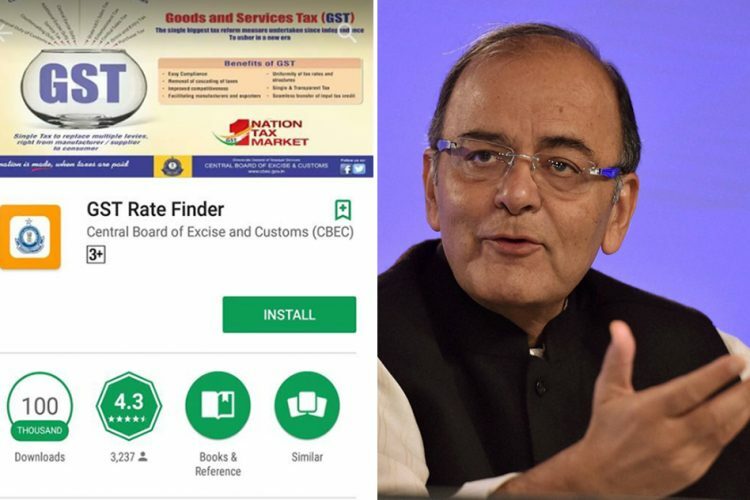 The tax department has launched the app GST Rate Finder. 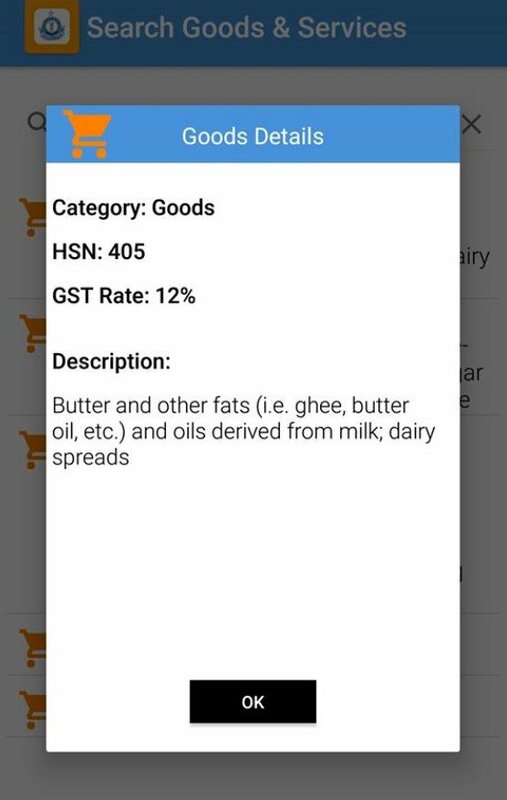 Available on Google Play platform for Android handsets, the app enables users to find the applicable GST rates on goods and services. 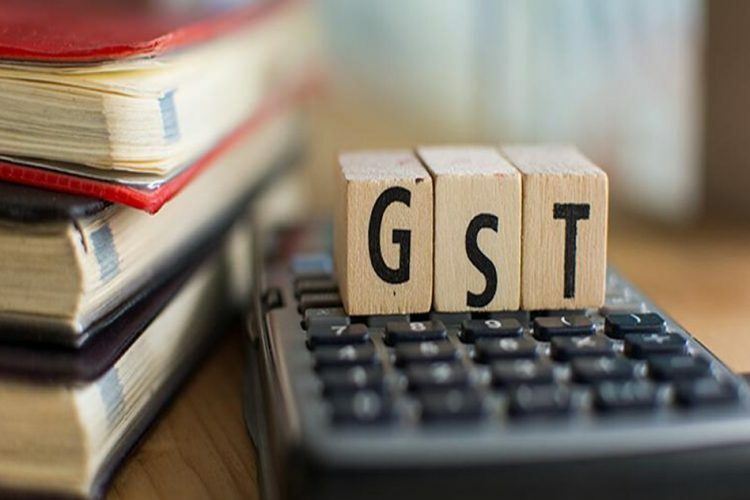 The rates can also be accessed on the tax department’s website. 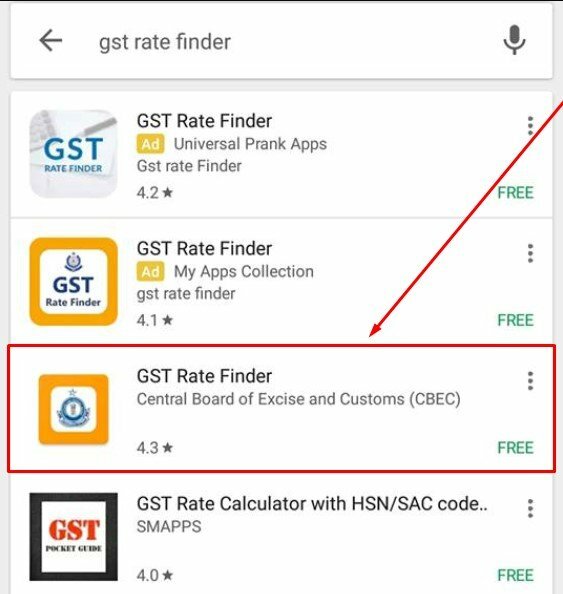 Go to the search tab and search for “GST Rate Finder”. 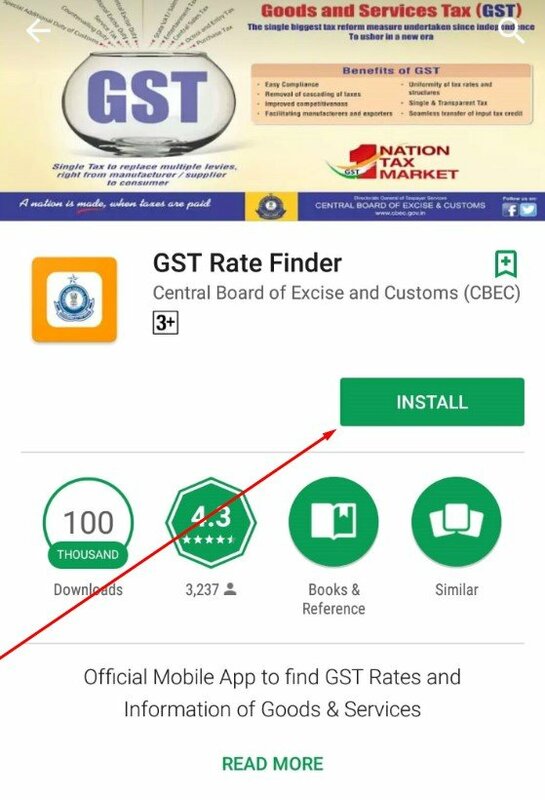 Select the app and press “Install” to download the app on your phone. 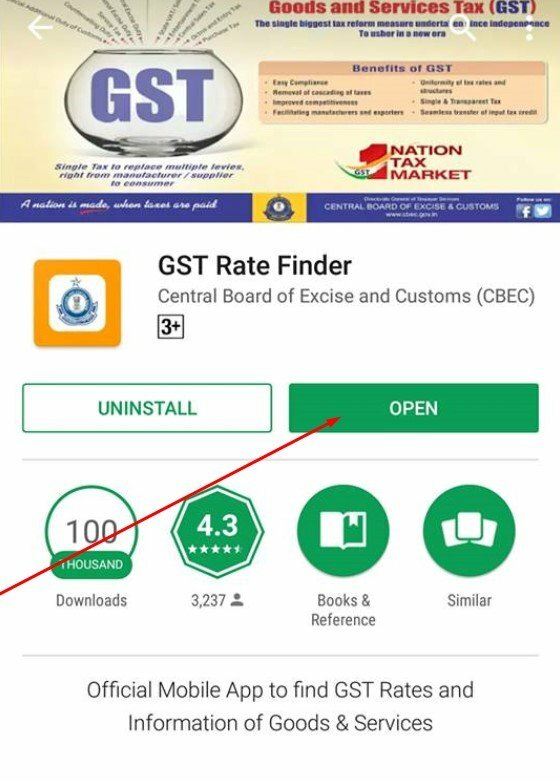 Open the GST Rates Finder app on your phone. 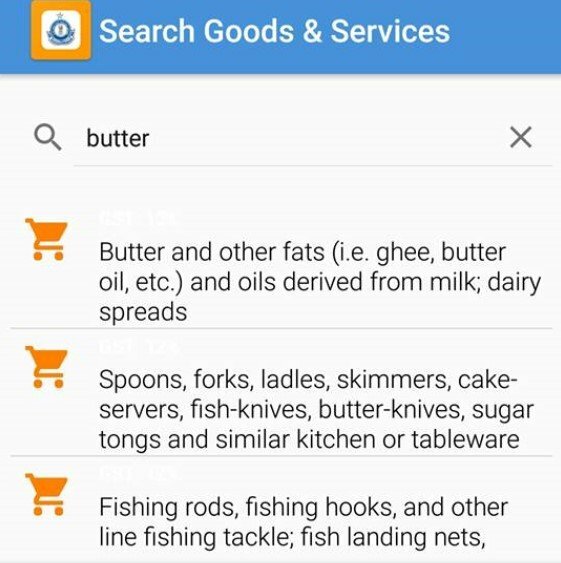 To find out the details about a product, write its name in the search box and click enter. 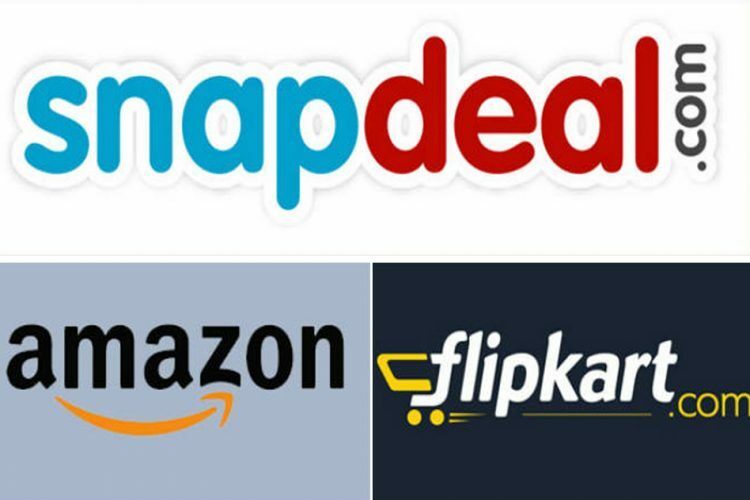 This will provide you with the all the details related to the product. 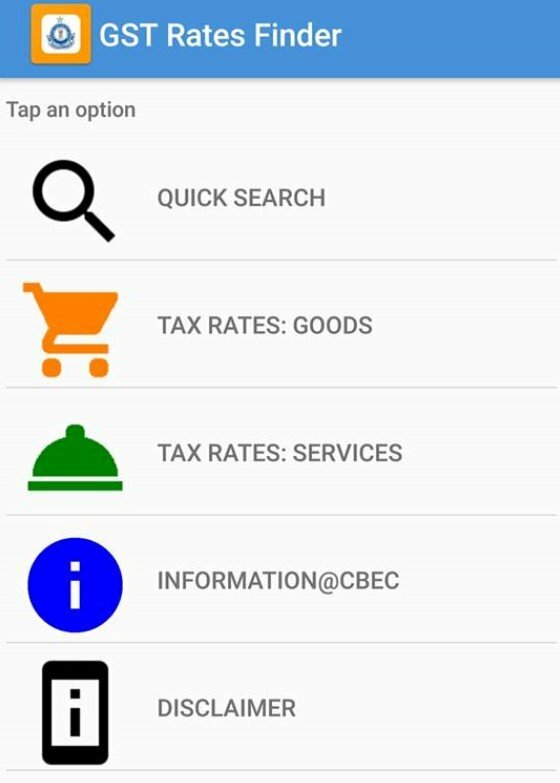 This is the interface of the app. 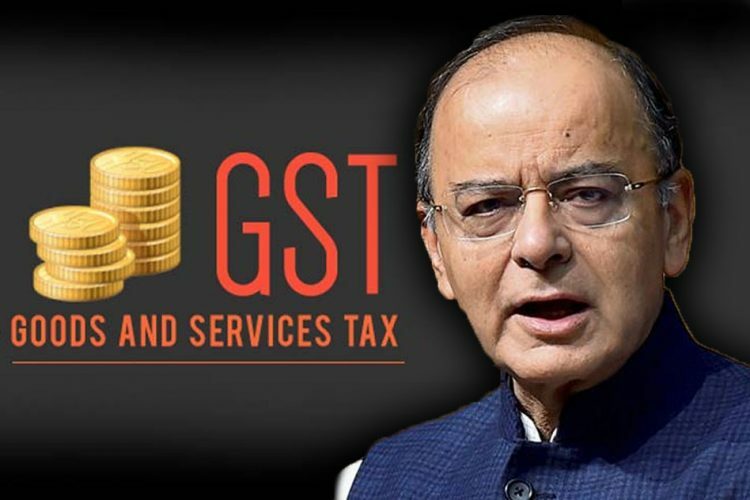 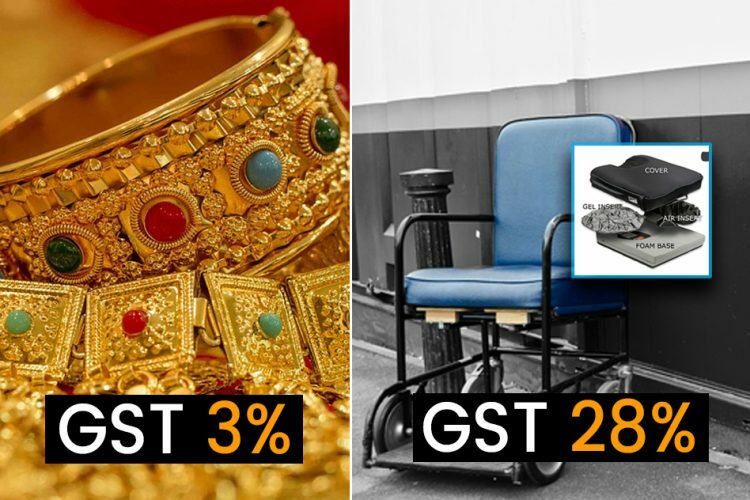 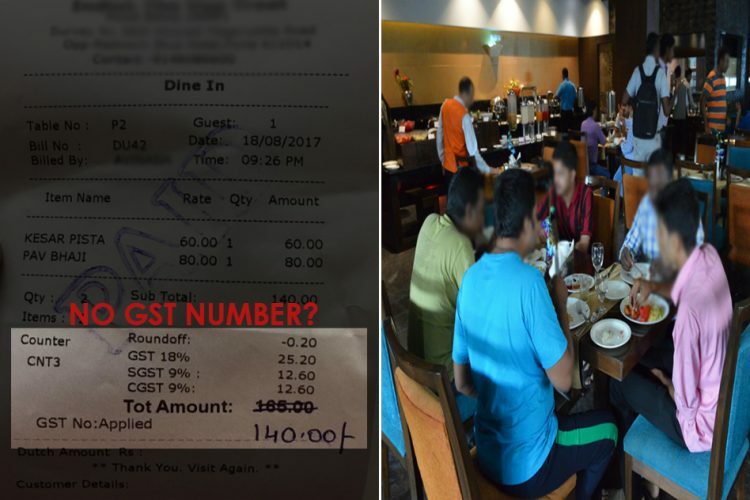 Why Impose Luxury GST Rate On Wheelchair Parts And Accessories?